Consumer Guide’s test Nissan NV200 arrived in Taxi guise with no additional options. Including destination, our test van came to $30,560. 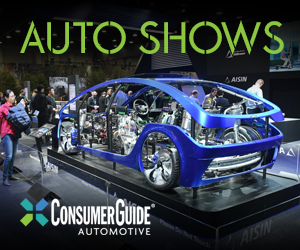 We’ve had our share of odd demonstration vehicles over the years at Consumer Guide®, cars lent to us to show off new engineering or design concepts. For example, there was the 1995 Ford Contour with experimental “smog-eater” technology, a radiator-mounted catalyst that was supposed to scrub the surrounding air clean as you drove. There was the 2010 Mitsubishi i-Miev, a right-hand-drive electric that was likely the first one of both those things that most of us at CG had ever driven. The Taxi’s cabin is roomy and predictably utilitarian. Drivers will enjoy outstanding forward and side visibility. Weird as it seems, CG editors hustled a New York City taxi over the roads of Chicago and its suburbs for a week. This was the Nissan NV200 taxi, so far the only passenger-carrying variant of the company’s small front-wheel-drive van. With the obvious exception of a fare meter, the sample model, a 2014 job, was equipped like the ones about to dominate the streets of the Big Apple—and perhaps your town, too. Apparently, letting folks who live anywhere west of the Henry Hudson Parkway drive one is Nissan’s way to start spreading the news. The NV200 won the blessing of the city’s Taxi and Limousine Commission (TLC) as the “Taxi of Tomorrow” in 2011 because of its compact footprint and passenger- and pedestrian-safety design features. Its adoption took a lot longer than a New York minute, however. 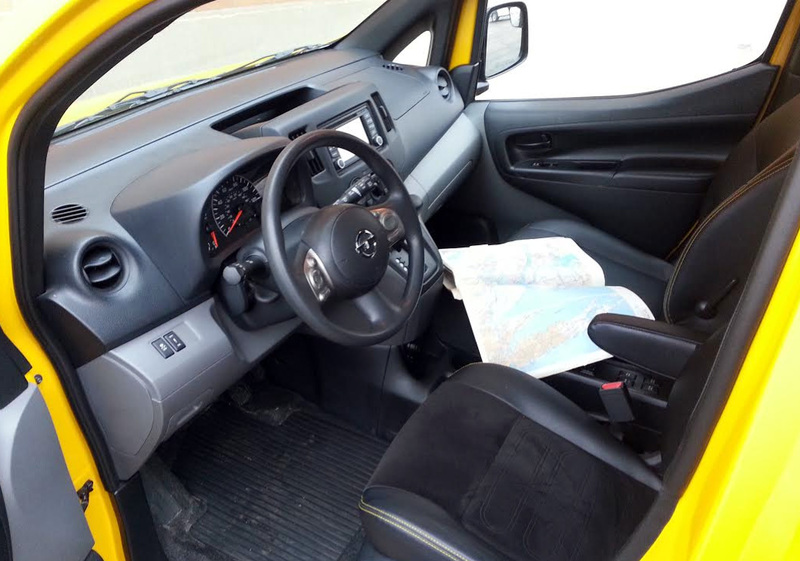 NV200s were supposed to be the sole replacement for older taxis as they were retired starting in October 2013, but an association representing fleet operators sued the TLC to block the requirement. The commission successfully appealed that ruling, and on Dec. 19, 2014, the TLC and Nissan announced that the phase-in program would begin in full on April 20 of this year. (At the time of the announcement, Nissan reported that more than 500 NV200 taxis were already in service in New York.) Operators who preferred to use a hybrid or wheelchair-accessible vehicle would be permitted to buy something other than an NV200, though some wheelchair-compatible NVs are being made. A passenger-facing monitor and rear-seat climate controls come standard on Taxi models. • A breathable fabric covers the facing of the driver’s seat, which Nissan says was designed with cabbies’ comfort in mind. (The seat felt nicely supportive to this tester, though his longest time in it was maybe and hour and half, not eight.) The seat is manually adjustable 6 ways and includes lumbar adjustment. The steering column tilts, but doesn’t telescope. • A tall windshield and big windows in the front doors provide excellent visibility ahead and to the sides. Over the shoulder, distortion from the partition window and the divider in the slide-opening passenger-door window block the view somewhat. Vertical “panel-truck” rear cargo doors are asymmetrical and create an obstruction to straight-back visibility, but a standard rearview camera is around to help out. Looking up is part of the first-time-in-Manhattan experience. 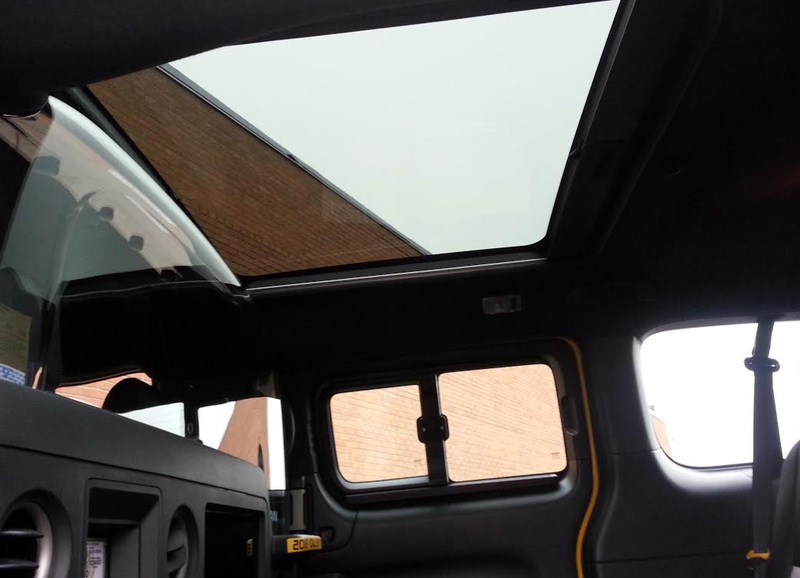 The NV200 Taxi’s giant skylight allows for unfettered tall-building gawking. • As noted geographers Gene Kelly, Frank Sinatra, and Jules Munshin pointed out, the Bronx is up and the Battery’s down. To find everything in between, there is a standard navigation system. 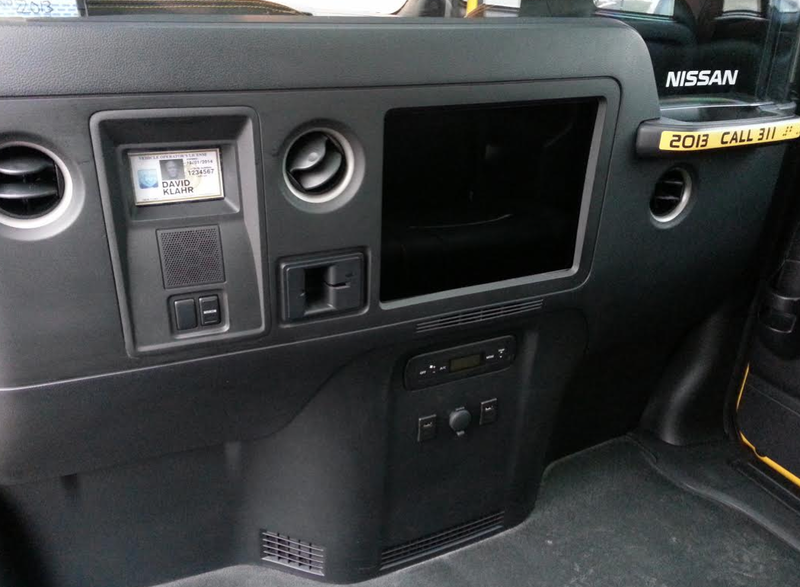 Other tech features include an auxiliary audio input and charge port; Bluetooth connectivity; and NissanConnect with traffic and weather alerts and Google-enabled information services. Satellite radio is standard with the easy-to-program audio system, but we’d bet 9 of 10 NYC cab radios get tuned to WINS their first day on the job and never budge from that spot. • Even in the Taxi of Tomorrow there’s that time-honored cab essential: a horn. Nissan calls it a “low-annoyance horn”—all we can say is it made noise that we could hear. When sounded, external lamps light to finger the source of the racket, so cab drivers might be more annoyed with this horn than other people. Power comes from the pairing of a 2.0-liter 4-cylinder engine and a continuously variable automatic transmission (CVT). The engine speaks up a bit when pushed, and the slow but steady progression of the stepless CVT does nothing to quiet it. 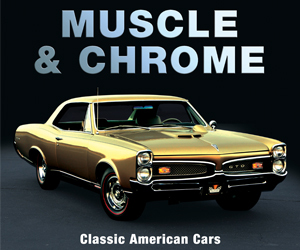 Engine output is a modest 131 horsepower and 139 pound-feet of torque, but there’s some eagerness to respond to the throttle—at least enough for the Brooklyn-Queens Expressway on a busy Monday afternoon. Nissan says a New York cab covers approximately 70,000 miles a year, so there’s more emphasis on fuel economy anyway. This driver averaged 23.25 mpg after a run of 171.2 miles, with 59 percent of miles under city-type conditions—close to the 24 mpg combined city/highway mileage the EPA estimates for this vehicle. 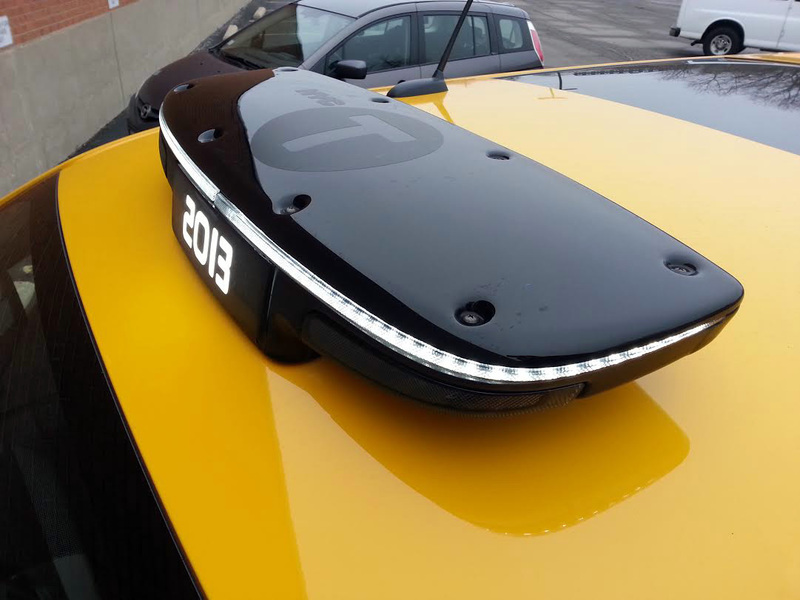 The NV200’s roof light somewhat resembles a Sci-Fi alien; it comes standard on Taxi models. In a world where we regularly see 17-inch, 18-inch, 19-inch, or even larger wheels, the 185/65R15 tires and 15-inch alloy wheels on the boxy NV200 look like casters. Ride is firm—this is a delivery-van platform after all—and steering effort veers a little toward the heavy side, but the NV200 has a short snout that helps make it easy to maneuver in close quarters. 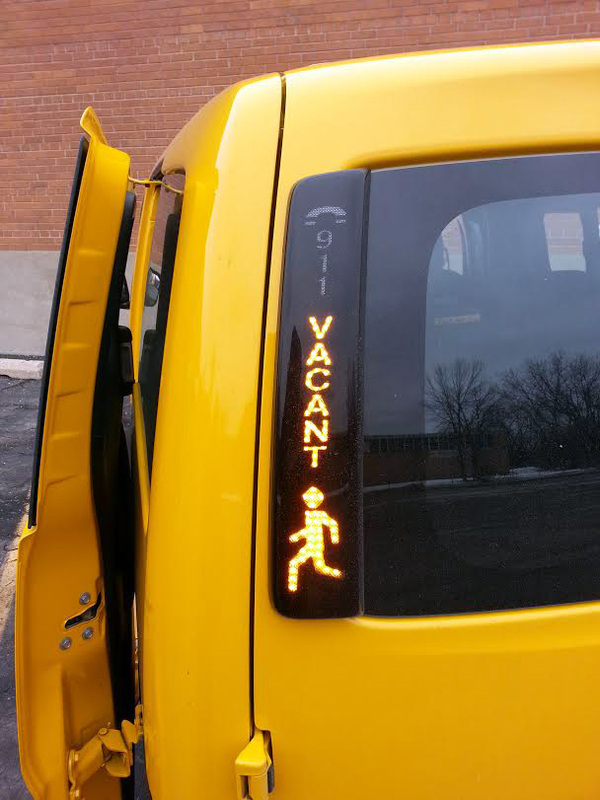 This nifty warning light alerts following traffic to the presence of exiting passengers. Here’s what’s in it for the paying customers: comfortable seats for up to 3 passengers with incredibly ample leg room on a flat floor, adjustable heating and air conditioning controls, a panoramic sunroof with shade, USB and 12-volt charging ports, power retracting side steps, a driver/passenger intercom system, and a hearing-loop system for the hearing impaired. Rear seats (and the somewhat tight front seat for a 4th fare) are covered in antimicrobial vinyl upholstery—good news to those for whom hand sanitizer has practically become an essential bodily fluid. An active carbon headliner layer is used to neutralize interior odors. With the $860 destination charge, the NV200 taxi retails for $30,560—which, at $52 a pop (not counting tip), will pay for itself in just 588 runs to JFK. 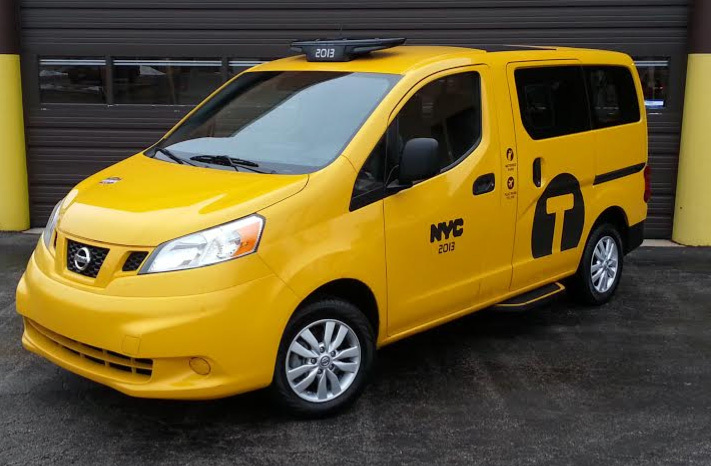 Drivers and passengers alike will come to love the NV200 Taxi. Drivers will appreciate the easy maneuverability and good gas mileage, while passengers will delight in the easy no-crouch access and enormous skylight. Credit Nissan for gearing the Taxi for optimal around-town power. The NV200 squirts away from lights with impressive vigor, with power falling off around 30 mph, or so. Indeed, there’s litle extra oomph for highway merging or passing, but the open road is not the NV200 Taxi’s natural habitat. Frequent cab riders accustomed to squeezing into a Ford Crown Victoria or Toyota Camry Hybrid are in for a treat. Nissan’s purpose-built cab is the taxi we’ve all been waiting for. Written by: The Daily Drive staff on January 26, 2015.on December 4, 2017.